Your support really does make a difference. 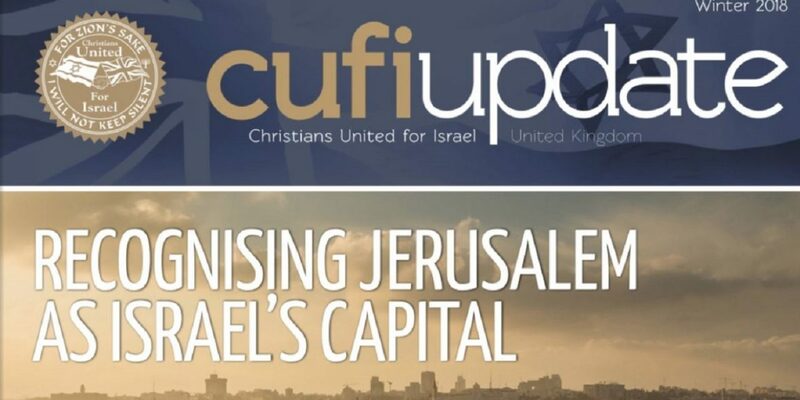 Our latest CUFI Update features the latest information on our campaigns and activities in the UK. You will see that through your support we are making a real impact for Israel in our nation.